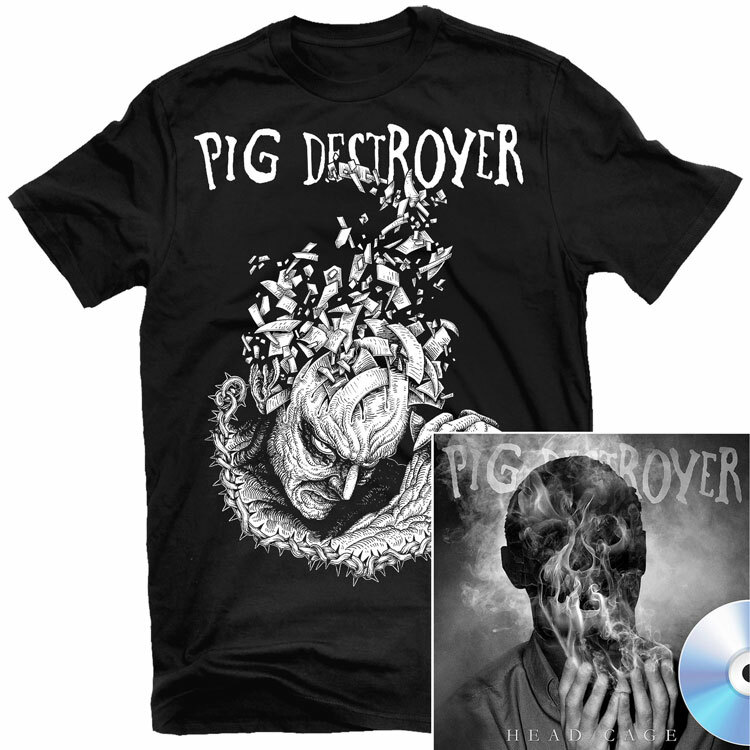 PIG DESTROYER boil metal down to its muscle, sinew, and bone - razor-sharp guitar, percussive pummeling, and a lone, stark howl - and use them to commit a vicious assault. The lyrics paint loathsome, frightening images of pitch-black self-hatred and the frailty of the human experience. These musical manifestations only serves to cement their already legendary status.